Infertility is a condition that affects approximately 1 out of every 6 couples. An infertility diagnosis is given to a couple that has been unsuccessful in efforts to conceive over the course of one full year (adequate cohabitation). When the cause of infertility exists within the female partner, it is referred to as female infertility. Female infertility factors contribute to approximately 50% of all infertility cases, and female infertility alone accounts for approximately one-third of all infertility cases. Among women, below 35 years, conception is achieved in 60% after 6 months and 85% in one year. For women 35 years and above, only 60% in one year and 85% in two years and occurs in about 9% of married couples. There are several factors that affects fertility treatment. It includes: age, weight, smoking (lifestyle), and other toxic agents. 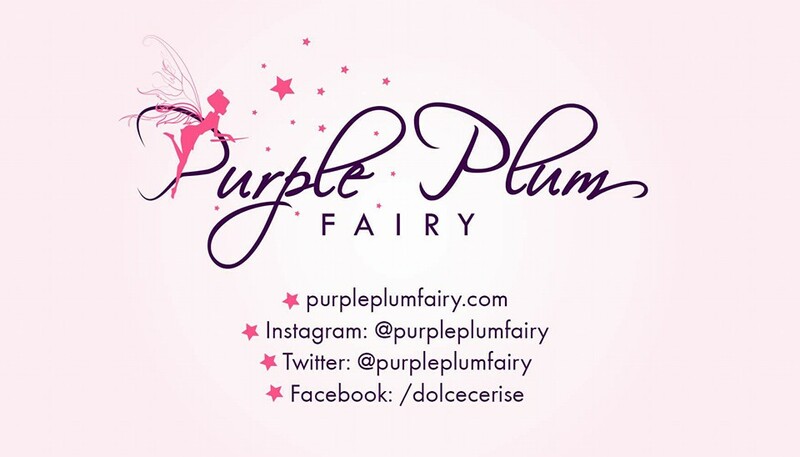 Purple Plum Fairy along with other selected invited bloggers and other guests recently attended Fertility Awareness event organized by Merck Philippines, held at the Garden Ballroom of EDSA Shangri-La Hotel. 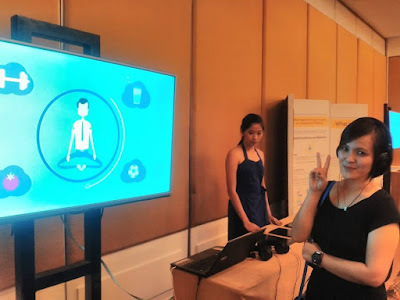 Blogger and social media influencer Daryll Dial Villena of www.deiville.com makes a peace sign as she watches the video presentation. The said event kicked off with a short video presentation about infertility. 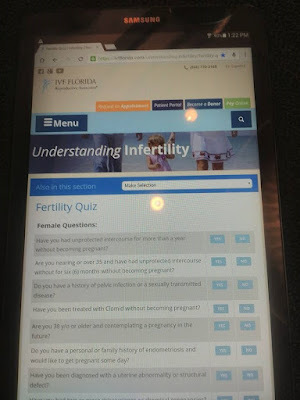 After each viewing, we were asked to answer a Fertility Quiz in an electronic tablet to evaluate our condition which will guide us towards the best fertility method to use. Potential female infertility is assessed as part of a thorough physical exam. 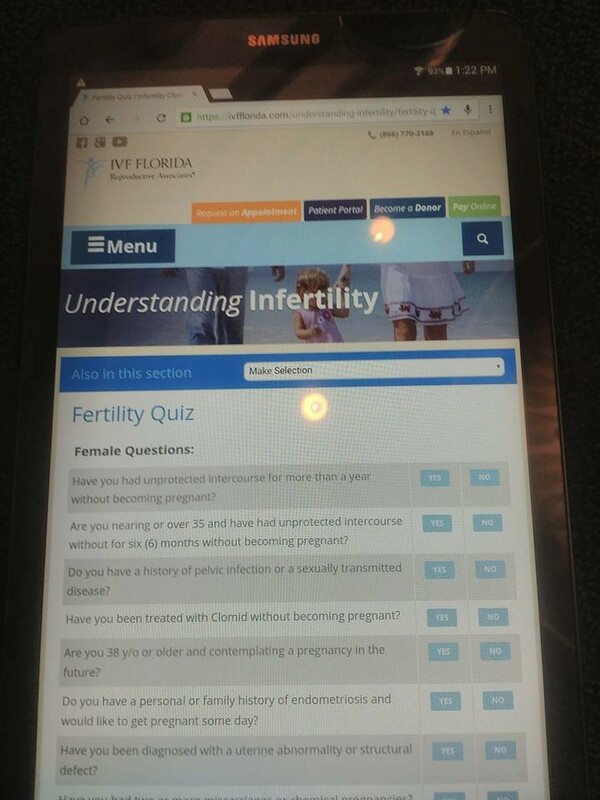 The exam will include a medical history regarding potential factors that could contribute to infertility. Ultrasound to look at the uterus and ovaries. May be done vaginally or abdominally. Yes, Hope for couples are still within reach. 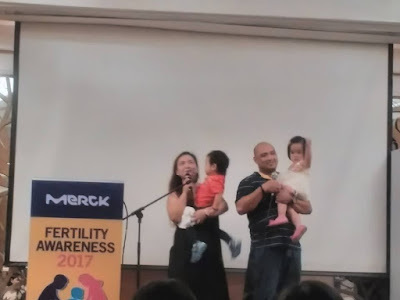 The Fertility Awareness event's first topic was about the Treatment Options for Fertility facilitated by Dr. Mark Anthony V. Ancheta, MD, FPOGS, FPSAM. For this particular method, there's a need for at least one good quality egg, with an adequate number of rapidly swimming and quality sperms. Fallopian tubes must also be open. This method has 25 percent chance of success for 20-30 years old females and less than 10 percent for those age above 35 years old. Once the eggs are retrieved, it is then fertilized outside the womb and then transferred to the womb. This particular procedure requires a minimum number of developing follicles. Good looking sperms also plays a huge part in making this method successful. 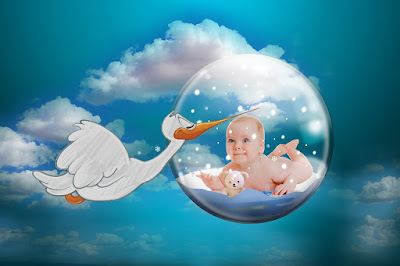 IVF has 41 chances of success for those below 35 years old and 12 percent for those 41 years old and above. 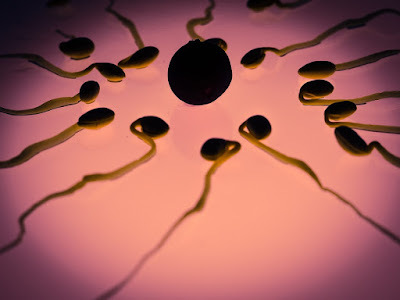 With a good quality egg and at least one fallopian tube open, along with a total of 5 million motile sperms inseminated, this method has around 15 to 20 percent chances of success per cycle. 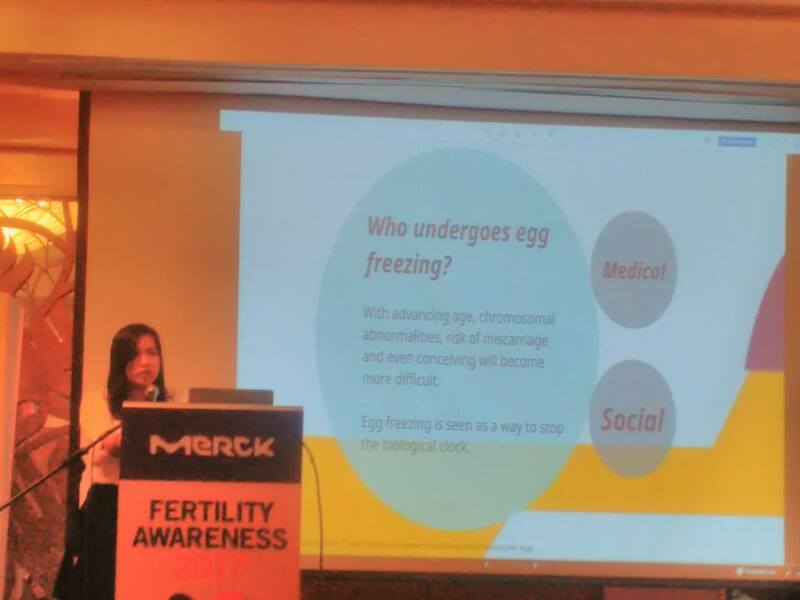 The event's next topic tackled issues as well as the advantages of Egg Freezing by Dr. Gia Pastorfide. Human oocyte cryopreservation or Egg Freezing is a procedure done to preserve women's eggs. Age negatively impacts a woman's egg supply, with the quality and quantity rapidly deteriorating after age 35. With egg freezing, a women can serve as her own egg donor when she is ready to conceive later in life. Egg freezing stops a woman's biological clock. The eggs are extracted, frozen and stored. Is egg freezing the right option for you? there are a lot of reasons why women resort to this kind of procedure. She might have to undergo cancer treatment, chemotherapy or radiation that will affect the pelvic region. She might also wish to delay family building for personal reasons or she prefers to avoid freezing surplus after an IVF cycle. 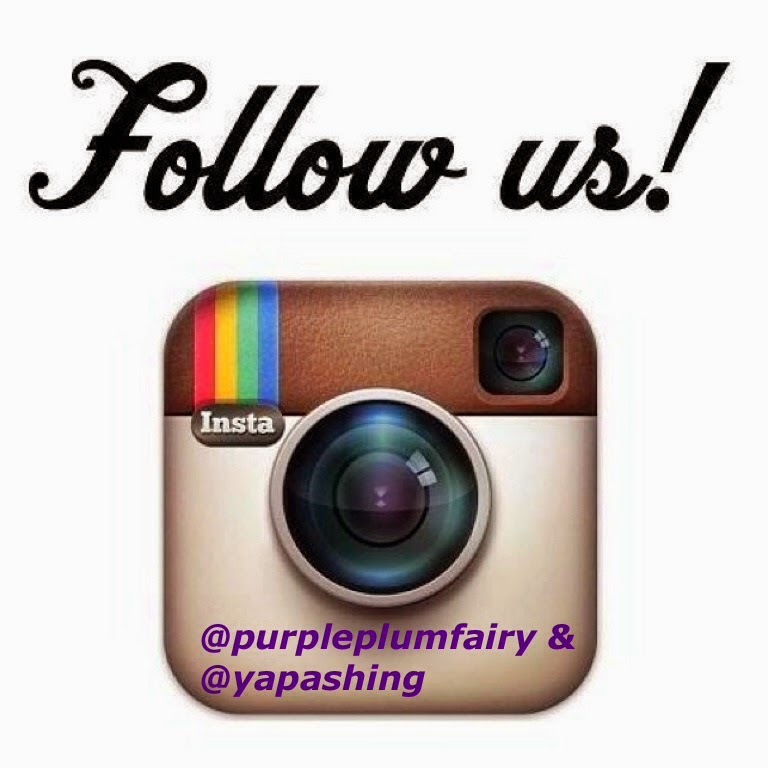 How Egg Freezing is Done? 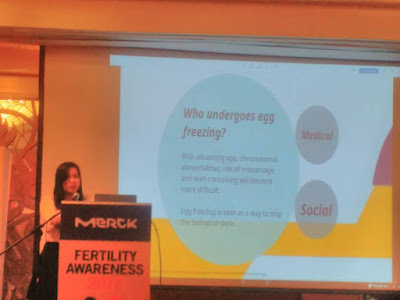 Egg freezing allows women to preserve their fertility while their egg supply is at its best, so they can focus on their current priorities now and on family-building later. Fertility preservation is a great choice for young women who would want to focus on school or career, cancer patients who want to protect their ability to have a child, and women who need IVF to become mothers but don't want to freeze their embryos. Demystifying the egg freezing process is an important first step in understanding all of your options. Freezing eggs protects your ability to have a baby later in life, even as your egg supply diminishes over time. Freezing your eggs is like investing in an insurance policy for your fertility. You may not ever need frozen eggs to build our future family, but if you ever do, you'll be glad that you did everything possible to increase your chances for having a baby later in life. During the said event, Mr. and Mrs. Basilio also shared their stories on how they used to dream of having their own child. They were ordinary couples leading ordinary lives but they had saved enough to undergo a procedure of their choice for them to have a baby. And they were blessed not just with one, but two kids! 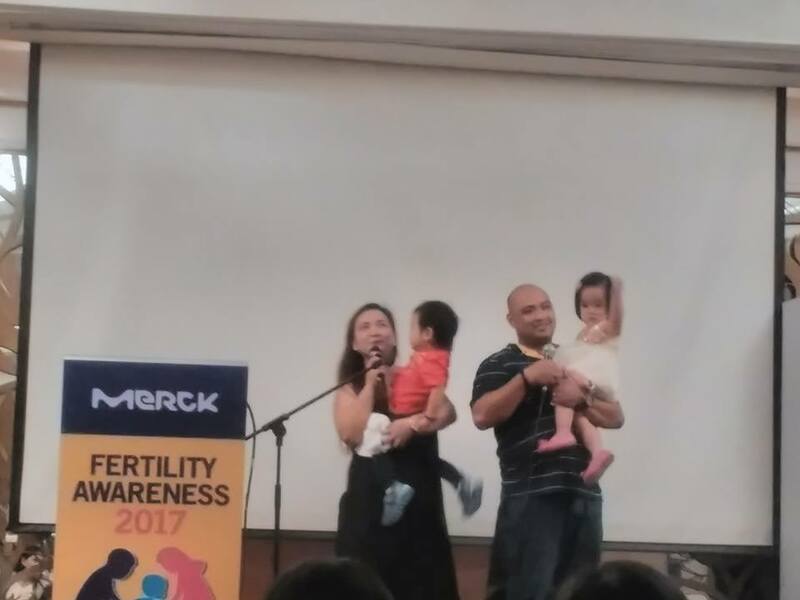 Mr. and Mrs. Basilio gave testimonials on how the fertility procedures made their dreams to come true. They now have two adorable angels! 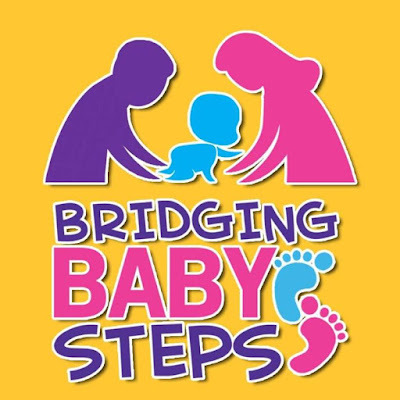 To learn more about other effective fertility procedures as well as IVF in the Philippines, visit www.facebook.com/fertilityawarenessphilippines.